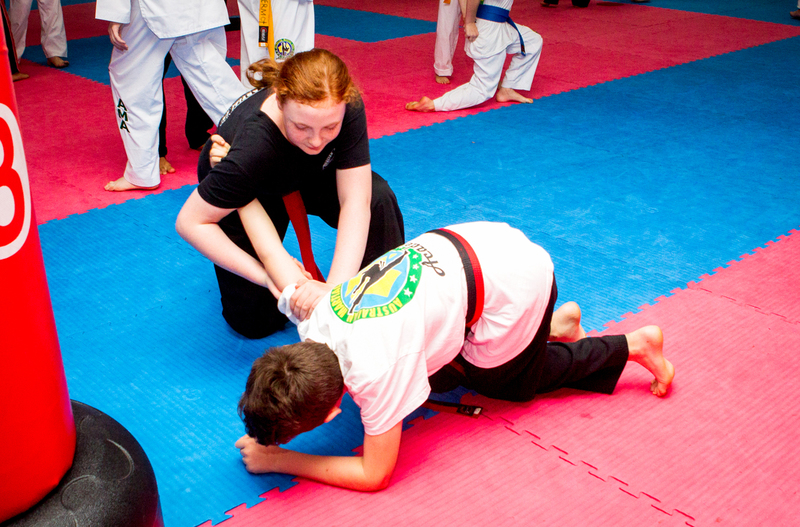 Bully defence workshops are scheduled at different points over the year. 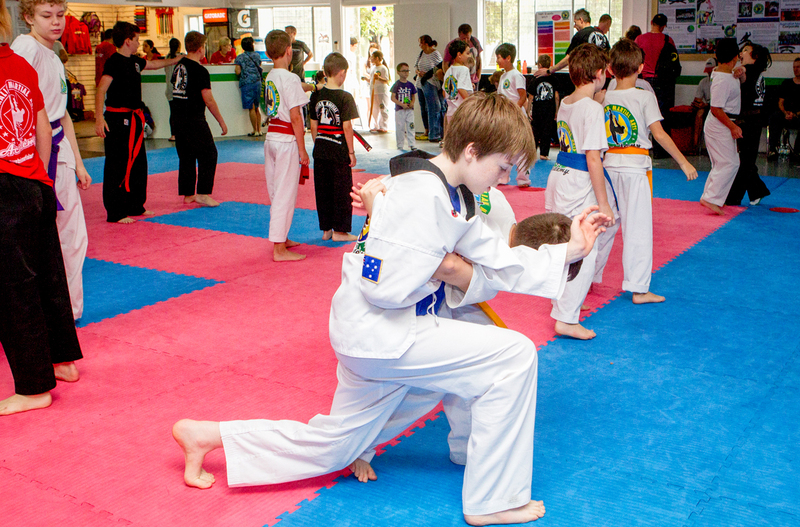 They cater for students who have been bullied and also parents or students wanting their child to proactively develop the skills needed if or when bullying effects them. • Am I a bully too? 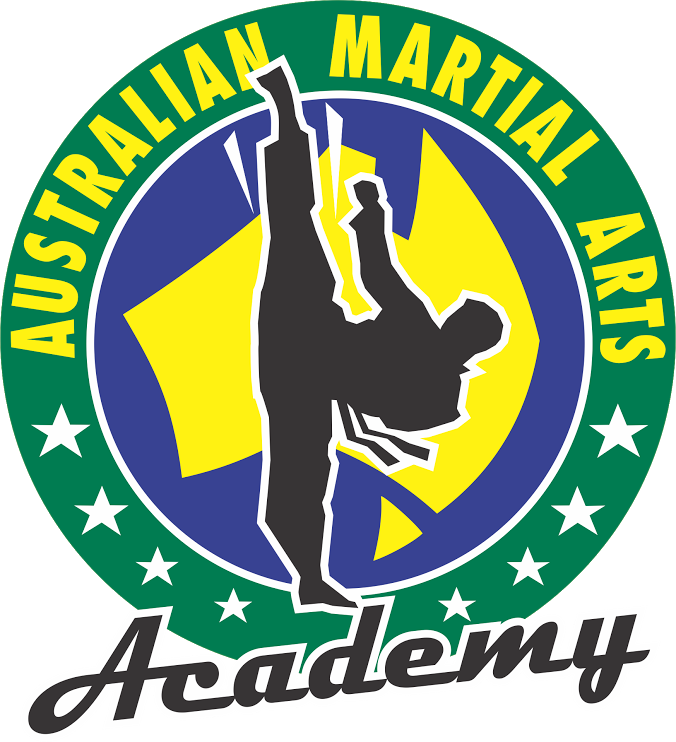 You do not have to be doing AMA’s martial arts programs to take advantage of these awesome sessions and many people attend more then once to reinforce and keep front of mind the skills needed to be confident and comfortable against bullies.